Steve Rogers isn't your average soldier and this isn't your run-of-the-mill magnet. It's wooden, it's laser die cut, and it's chunky! 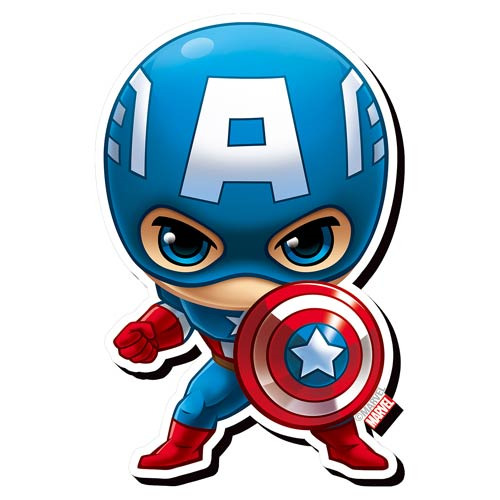 Measuring approximately 3 1/2-inches tall x 2 1/4-inches wide, the Avengers Captain America Chibi Funky Chunky Magnet features your favorite Avenger stylized as a cute chibi!